NEW ! 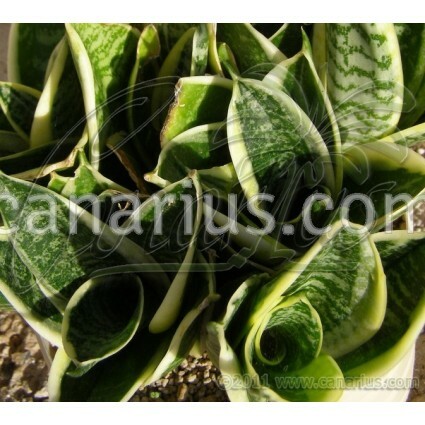 - This ”Hahnii” has a thin yellow leaf margin. Rosettes are smaller and tighter than typical “Hahnii”. It thrives in partial shade, keep warm and dry in winter. This ”Hahnii” has a thin yellow leaf margin. Rosettes are smaller and tighter than typical “Hahnii”. 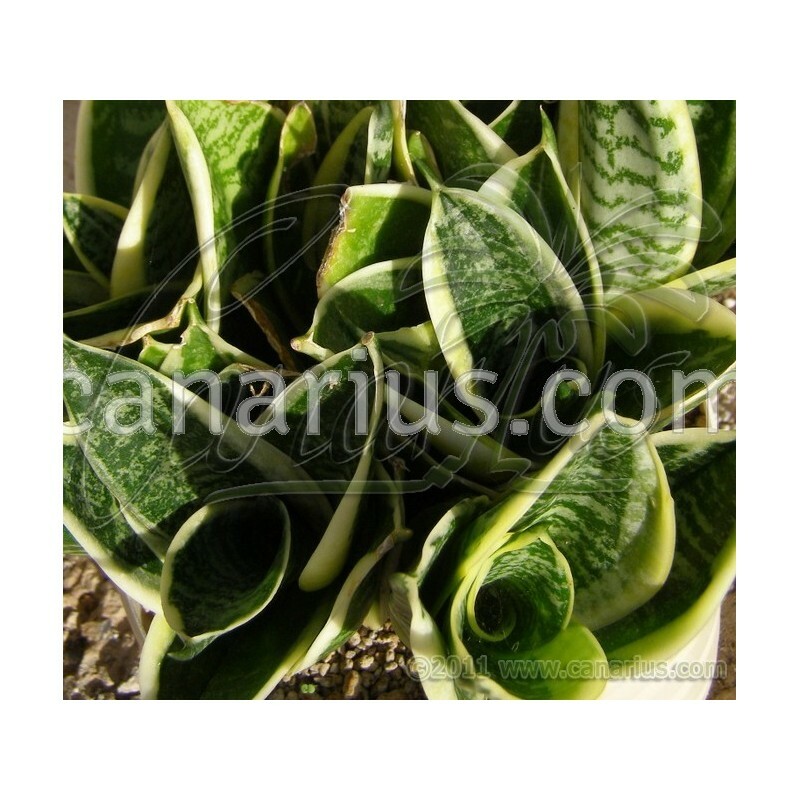 It thrives in partial shade, keep warm and dry in winter.